More info and details including pictures of the much talked about Sony’s PlayStation Phone were leaked on the web today. 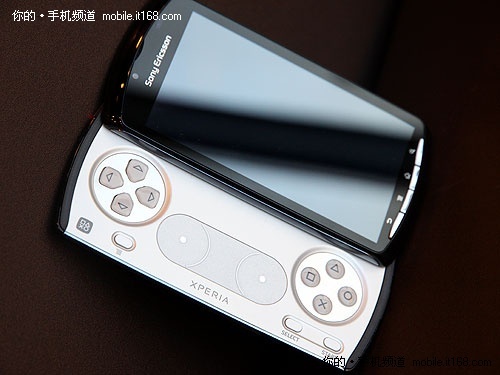 A Chinese website posted dozens of pictures of the PSP phone. 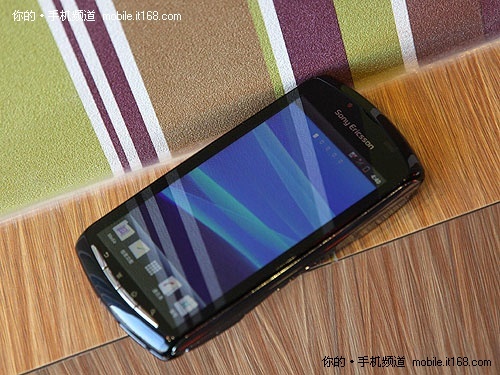 The site said that the phone seems and acts like a standard high-end smartphone. The sliding keyboard makes the phone look like a portable playstation which Sony was aiming for. The keypad contains the standard PlayStation triage, square, circle and the X buttons. It also has a direction pad, Start, Select and two thumb trackpads. Sony aims to give its users the same PlayStation experience regardless of the type of device. There are rumors that a thin joystick will be a added. The phone features however are accessible by touchscreen. 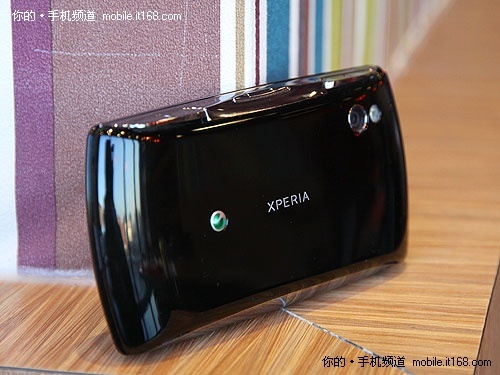 The phone is also branded as Sony Ericsson and Xperia. The phone as a four-inch display with an 854×480 pixel resolution. It runs a Qualcomm 1GHz Snapdragon QSD8255 processor, a Adreno 205 mobile graphics chip and has 512 MB of RAM. It also has a microSD card slot and a five megapixel camera with LED flash. There is a rumor that it will be running Android 2.3 and an app called PlayStation Pocket will be included to allow game downloads. Will you be buying the PlayStation Phone? PlayStation Phone Seen, Runs Android GingerBread! Previous PS3 Hacked into, Root Key is Out!